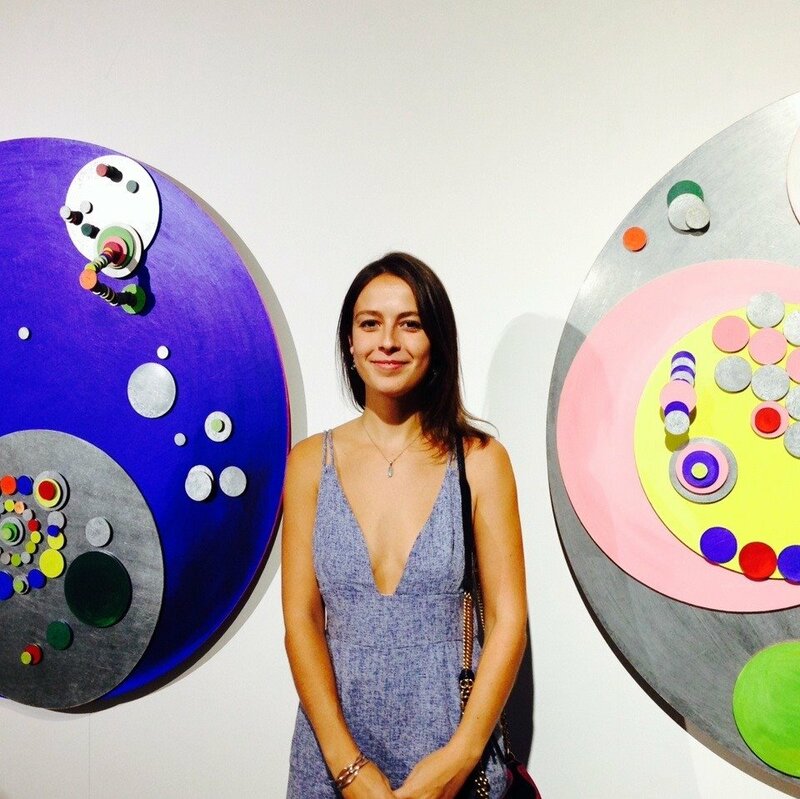 Chloe Mandryk is the Editor of Art Almanac, Australia’s longest running art guide. Chloe is also the ARTAND Foundation Manager. Most recently Chloe was a contributing Editor to the first monograph on Australian artist Ken Unsworth published in September 2018. Other publications from ARTAND include Artist’s Choice, Private: A Guide to Personal Collections in Australia and New Zealand, Tony Albert and Sam Leach. In 2014 and 2015 Chloe was Festival Curator for Art, Not Apart supporting its growth as a complex one-day event attracting upwards of 15,000 people every year. Chloe is delighted to return to the festival in 2019 as Visual Art Curator.